Welcome to the new Trail And Ultra Running publication! There is so much to share and we are so excited it’s nearly impossible to know where to start and too much to make it worth reading to the end. So let’s see if we can take this in order. 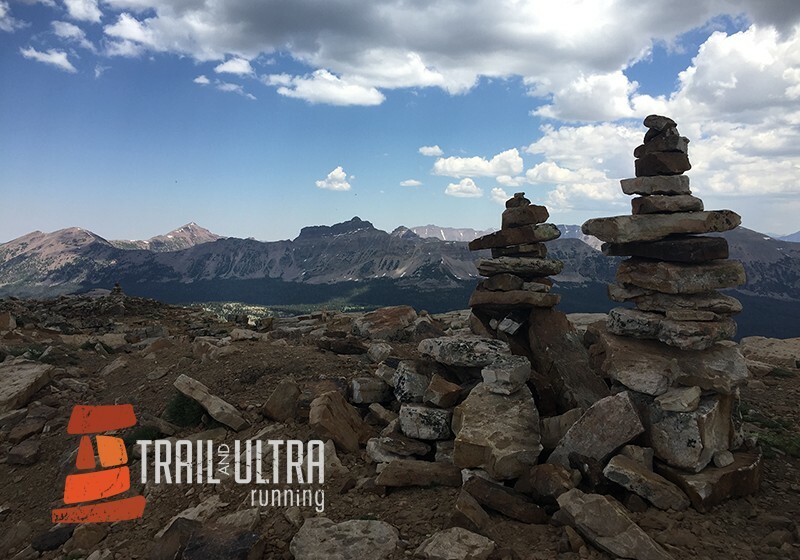 First, as of May 30, 2015 official ownership and financial responsibility for the company that is Trail And Ultra Running has transferred from Mark Kreuzer to myself and Matt Williams (our Senior Editor). I could write an entire article (and probably will soon enough) on the impact that Mark has had on this publication, the social community of TAUR, and the sport of trail and ultra running all together. While Mark no longer has a financial vested interest in the company he is still very much a part of the family and will continue to play an integral role in the success of this publication and the community. We couldn’t be more grateful to Mark for all he’s done, for all of us. Second, under this new structure we have made a concerted effort to develop and deliver our Core Values. Simply put, our complete focus of this publication, the online store, and the ongoing support and promotion of our social platforms is to maintain and preserve the essence of the trail and ultra running Community. Under no circumstances will our long term goals betray what’s at the foundation of all of this – each and every one of you and the contribution you make to each other. Beyond that we will work to continue to support the growth and popularity of this amazing sport and the Industry that drives it. 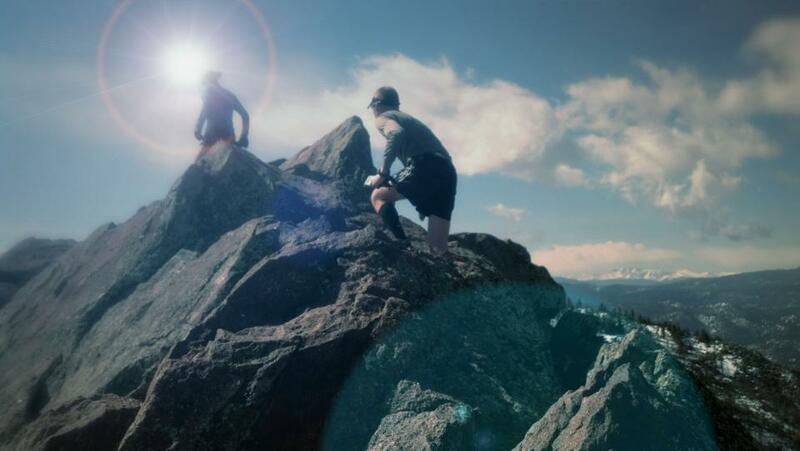 All without losing focus on what motivates us to run on trails in the mountains, the deserts, or to simply run as far as we feel our potential will allow – that complete sense of Adventure we all long for. Our Community page will host a frequent Runner Spotlight, focused on either a member of our TAUR community or a particular running group that is making an impact. Additionally, on that page you’ll find recent events focused specifically on charity, trail renovation, or some other type of service oriented work, and so much more, so don’t miss out! We are smart enough to know that our sport wouldn’t see legitimate growth or popularity without the companies who have the vision to create products that make our running better, healthier, and more efficient. We also recognize the Race Directors who work tirelessly to create events that are fun, beautiful, and challenging. 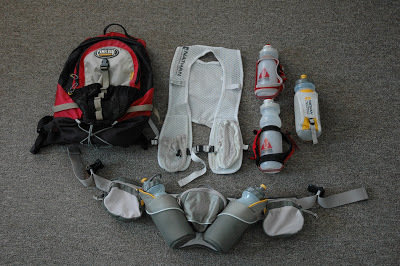 On the Industry page we’ll host race previews, reports, RD interviews, and gear reviews. We will bring you the info on the newest and best gear and races so that you can feel better informed and more prepared for your next event. 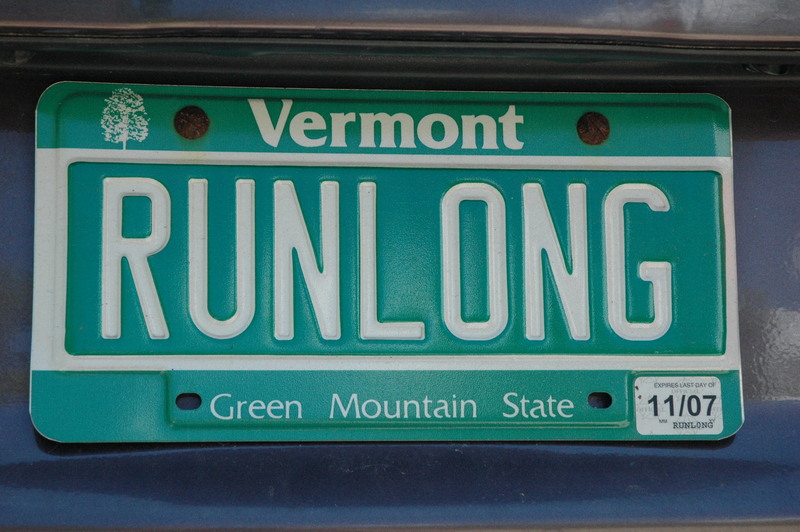 Finally, we at TAUR are first and foremost runners. We love mountains and deserts. 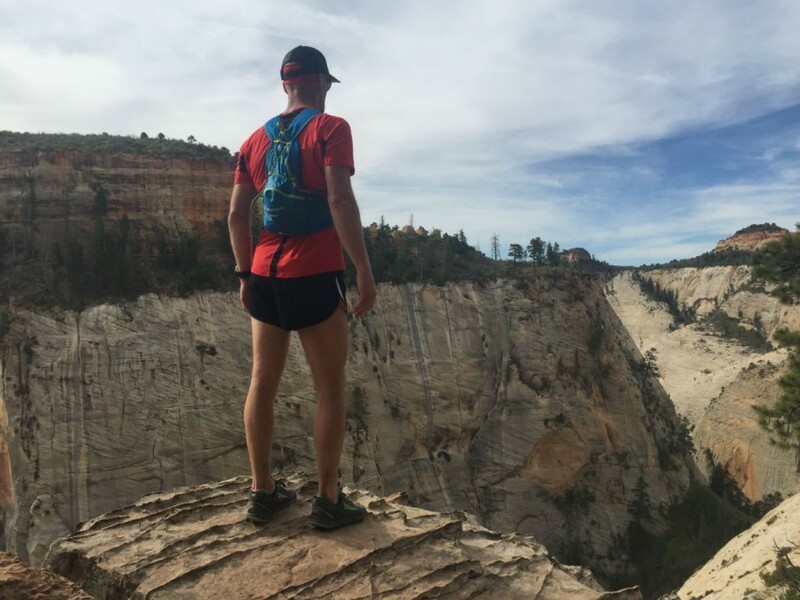 We crave Adventure like a runner craves water during a summer ultra. On this exciting page we will be sharing your photos posted on the TAUR Facebook group, Instagram, and Twitter (those hashtagged with #trailandultra and #ultrachat). 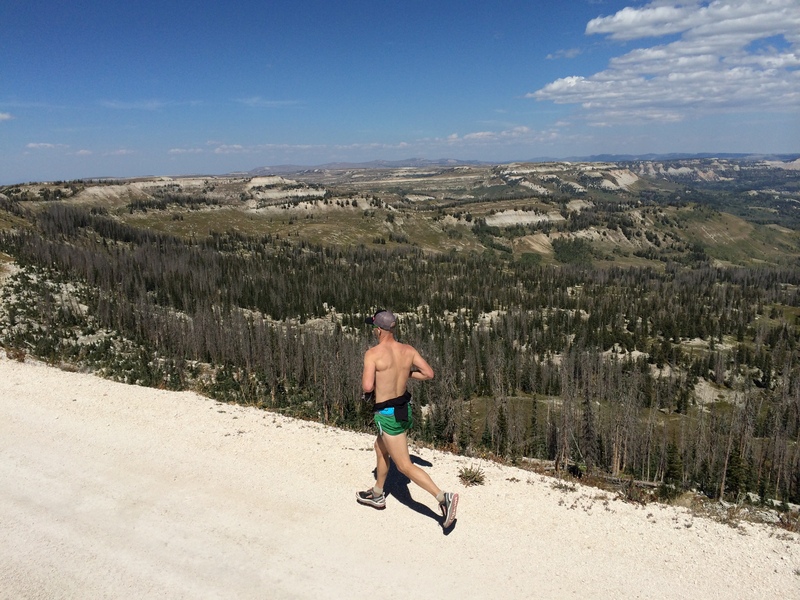 You can expect to see the latest on recent FKTs (Fastest Known Times) and other notable accomplishments. This page is intended to inspire and get you pumped to go out and do something amazing! 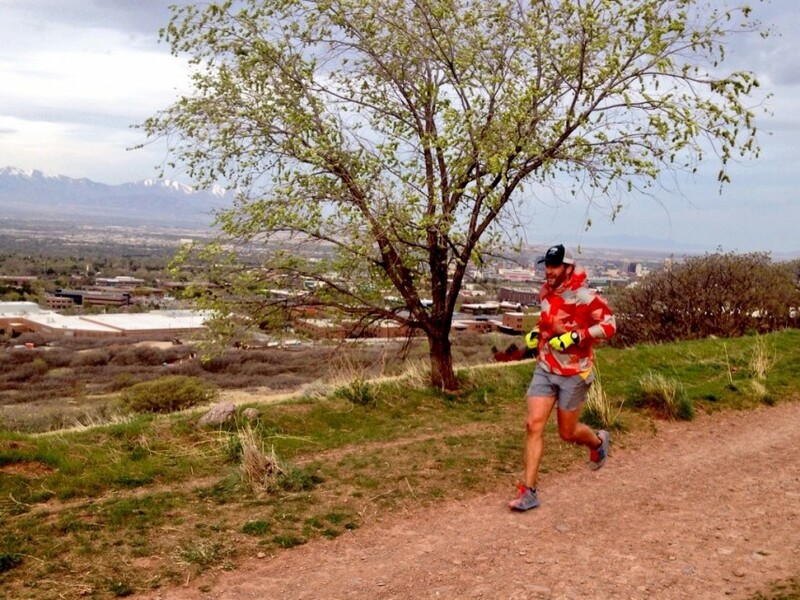 We have a team that is dedicated to making Trail And Ultra Running something truly amazing. Soon we will introduce you to the staff and many of our writers and testers. We are all runners, we push ourselves day after day, week after week to be better. Many of us have families, full-time jobs, and other commitments that require much of our time. As of today, no one at TAUR is paid. We’d like to change that in time, but not at the sacrifice of the incredible Community that makes TAUR what it is. You have that commitment from us. We will continue to give you our best efforts and ask for your patience as we grow. With that we give you our new site and more importantly our new philosophy. We hope that you’ll share it with those who will be inspired by it and support us in this amazing journey together. Congratulations on the changes. Like the best side pics of you and Matt. I am excited to see where things will go and excited to be a part of this community. Let me know if I can ever help out. Thank you all for all that you do for our passion! Good luck! Hope to see the sit and the sport continue to grow responsibly. Nice site! I l coming her for all the great reviews and it looks like it is going to be better than ever. Thank you for the introduction and hard work! I’m enjoying the new web layout and look forward to being a part of the community, support and growth of TAUR. Very Exciting! Love the new layout! Really excited for the future of TAUR!